OKI's Inn, Kioto, Japonia : Rezerwuj teraz! 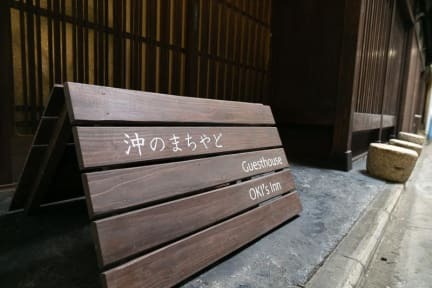 Okis inn is a renovated wooden guesthouse . 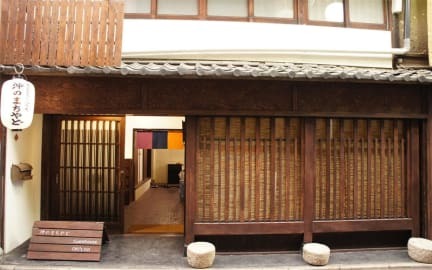 It used to be a very old Kyoto style private house which was built 100 years ago. Genuine, real traditional Kyoto life is now yours. Please drip into the good, old days in Kyoto. Near by supermarket, convenience store and coin laundry are open 24h. We have a Japanese style Tatami common room and small kitchen.